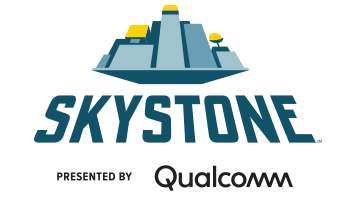 SKYSTONESM presented by Qualcomm coming in September 2019. It’s way more than building robots. FIRST Tech Challenge teams (up to 15 team members, grades 7-12) are challenged to design, build, program, and operate robots to compete in a head-to-head challenge in an alliance format. 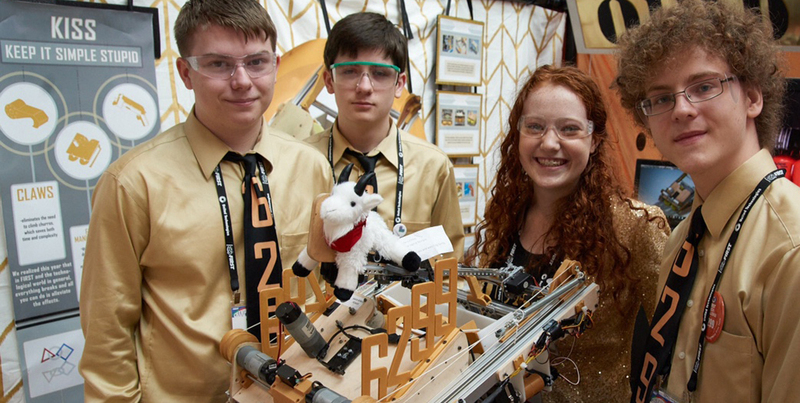 The positive impact on FIRST Tech Challenge participants is gratifying and well documented. Over 86% have more interest in doing well in school and 87% are more interested in attending college. View impact resources. FIRST Tech Challenge gives middle and high school students and their adult mentors the opportunity to work and create together to solve a common problem. What does it cost to participate? There are costs involved with fielding a FIRST Tech Challenge team and they can vary from team to team and region to region depending on what level of participation the team chooses.